Dear readers, from Sweden especially or even from the Stockholm area. We've just got the nice opportunity to give our readers of Tracasseur the chance to win tickets to go and dance to Todd Terje, when he will be doing an unique live-gig at Berns now this Easter Sunday, March 27. The gig will take place in Stora Salongen in Berns and there will be a huge party in the whole building. The gig is unique due to this will be Todd's first live-gig ever in Sweden. He will be supported by the duo Haidl & Lindstrøm. Down in Audiio Rollerboys will then continue the party all night long. Link to Facebook event. All you have to do to win these special tickets for you and a friend is to go to this link with your cellphone and download the nightclub-app Keyflow (or maybe you already have it). The go to the event and chose "Request Guestlist" and give a motivation why justify why you should win a ticket. Simple as that, good luck! See you there on Sunday then when we dance alongside with you. 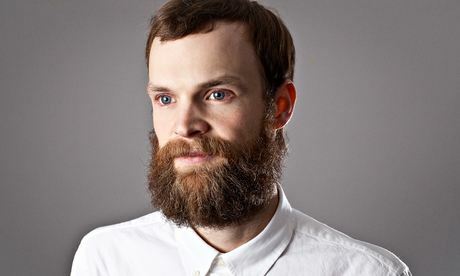 Todd Terje's debuting his live show (with band) at Oya Festival 2014. Due to YouTube copyright laws the audio between 4–10 mins (Leisure Suit Preben) has been removed. Every year we do it. This year will be no exception, even if we've been having a really off year as music bloggers. We still are music lovers though. A lot of music have passed through our ears in 2015 and the least we could do was to compile the best of them into a list for you guys out there. 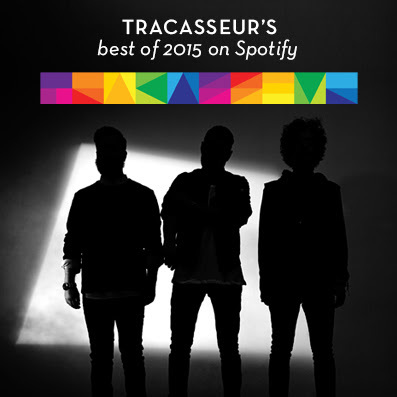 We present to you the best 100 tracks of 2015 in no particular order. 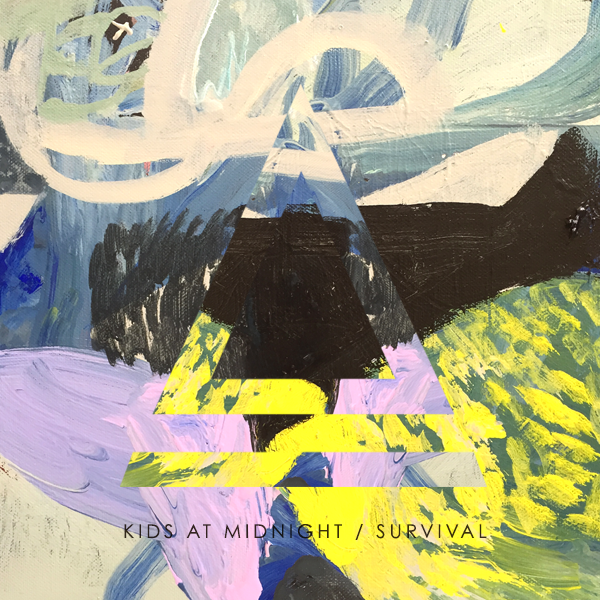 Awesome Aussies #2: Kids At Midnight's new single "Survival" reminds me of another bunch of talented women; the Haim sisters. It also shows Jane's versatility that she can make utterly danceable house and disco tunes in addition to this dreamier and more delicate sound. Just such a beautiful song! 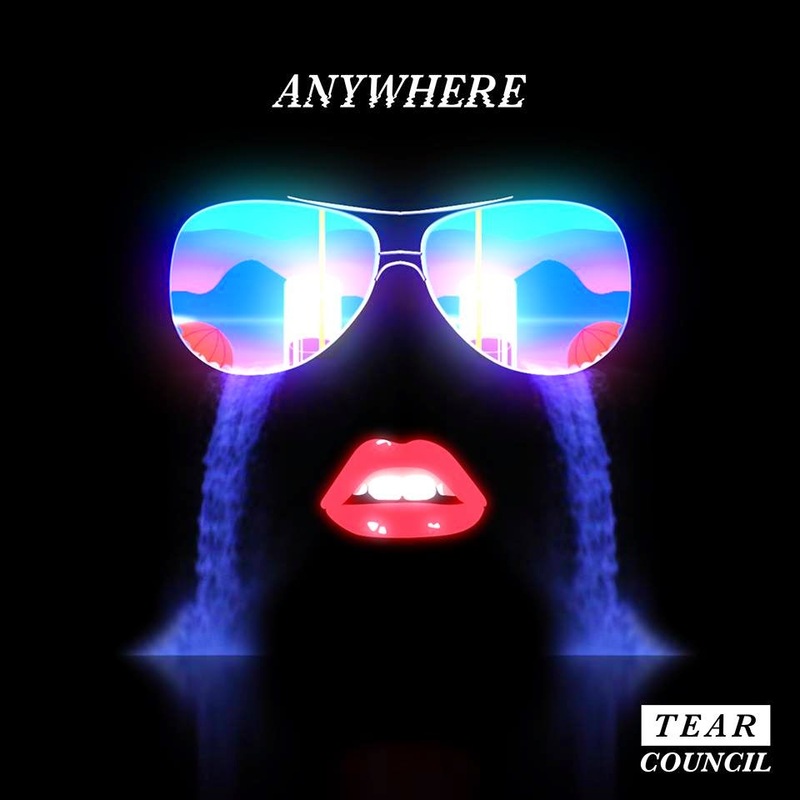 Awesome aussies #1: Matt Van Schie has teamed up with Van She colleague Michael Di Francesco to make this dreamy synthpop/tropical/nu disco gem under the name Tear Council. It's just as awesome as you'd expect from the pair. 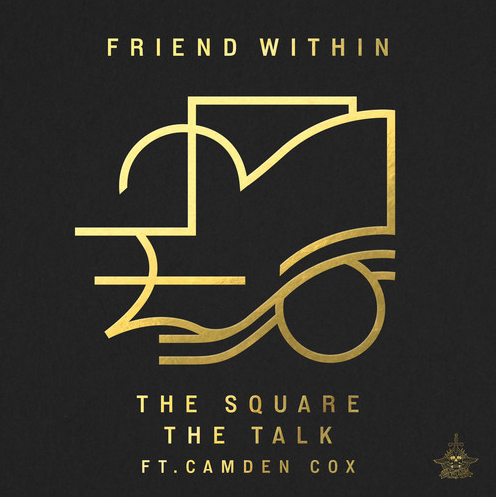 The upcoming Friend Within EP (out 15 March on He Loves You) seems to be of the usual high quality that we've come to expect from our friend. At least judging by this acid weapon.